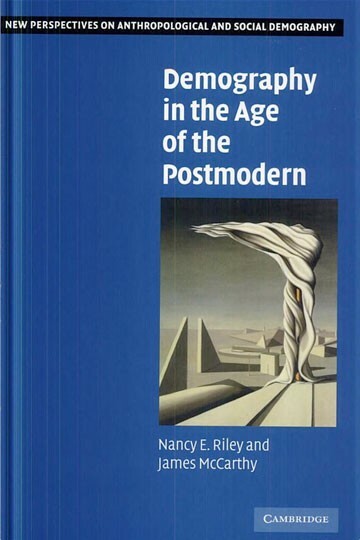 Nancy Riley and James McCarthy examine demography in this study from the new perspective of postmodernism, and survey its development as a field. Demography as a social science has struggled to maintain its political and academic strength. Riley and McCarthy accordingly argue for the inclusion of new methodologies and theories into the field in order to broaden and strengthen the analysis of demographic behavior. The book includes numerous examples of innovative demographic-related research, indicating how it enriches the field.